Look for !! 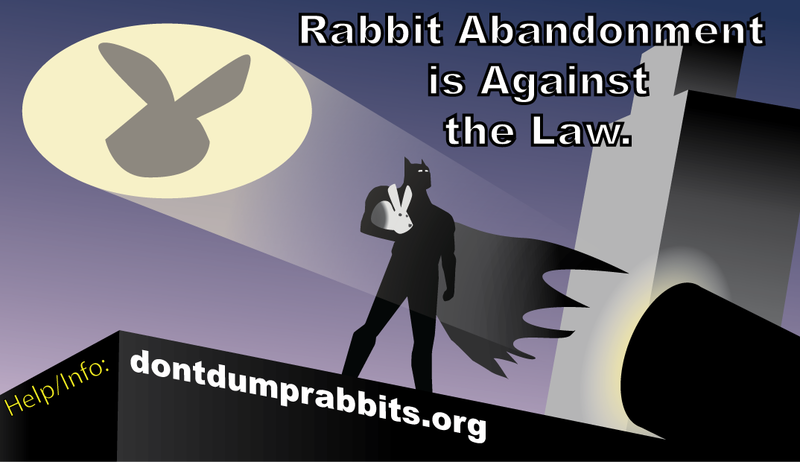 Starting APRIL 4th the dontdumprabbits.org billboard will be live in one of seven locations. The digital board will be up for a time period and then rotate to the next location. I don’t know which location will be the first, second etc. If any of you Las Vegas folks see one please send me a photo. 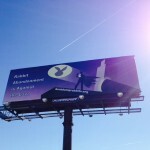 Thank you Maria Perez of the LV-House Rabbit Society for your great work on getting the digital boards up as well as our first printed billboard!! Digital board locations: 215 & Rainbow, 1-15 & Sahara, 95 & Jones, 215 & Jones, I-15 & Charleston, Flamingo & Arville, I 515 & Boulder Hwy. I will send the person that sends the first photo of the digital board & location one of my origami rabbit ornaments! !